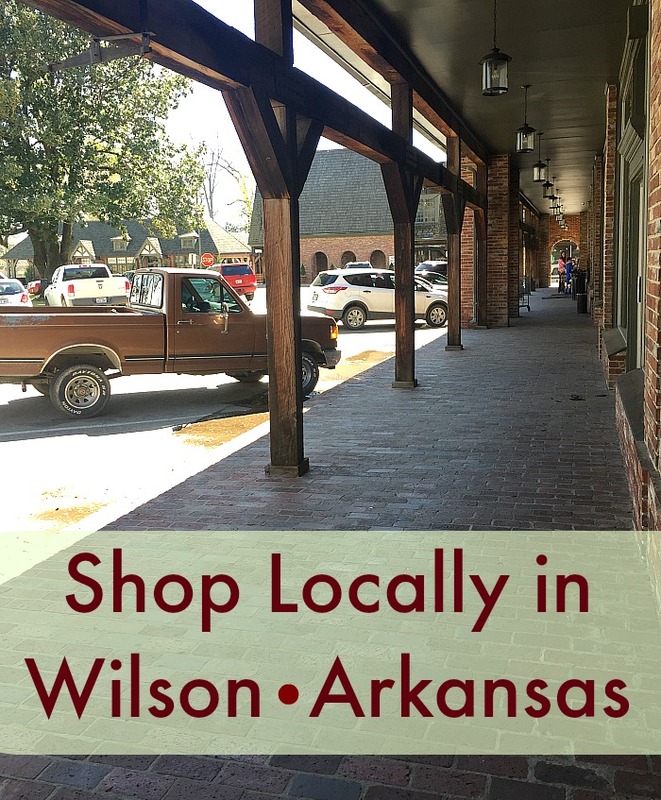 I’m a big believer in shopping locally and spending my money in small towns. I’m also a believer in making the best use of my time. I have better things to do than fight traffic for a parking spot in a crowded mall lot. Don’t you?